Thumb wrestling would most probably be an experience that all of us adults have had back in the day when we were wee kids, not to mention for us men, while having a whole lot more hair on our heads without any kind of beer belly that prevents us from seeing our feet when we stand straight. 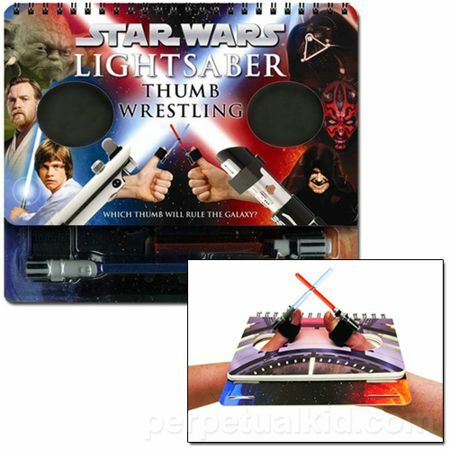 Perhaps it is time to introduce such childhood memories to our next generation this time around, and if they need a little bit of extra persuasion, how about getting them the $9.99 Star Wars Lightsaber Thumb Wrestling to get started? 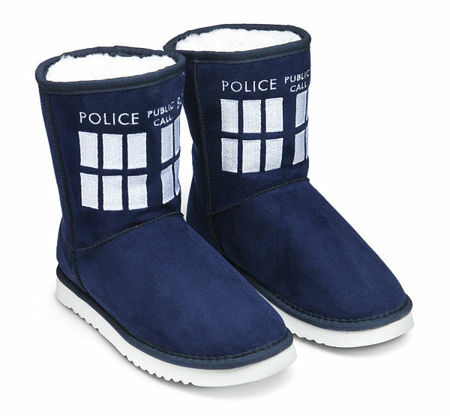 At least with a reference point that they can identify with, they will be able to get involved in some epic lightsaber battles, although I suspect their attention span would not last too long before they return to their collection of video games.